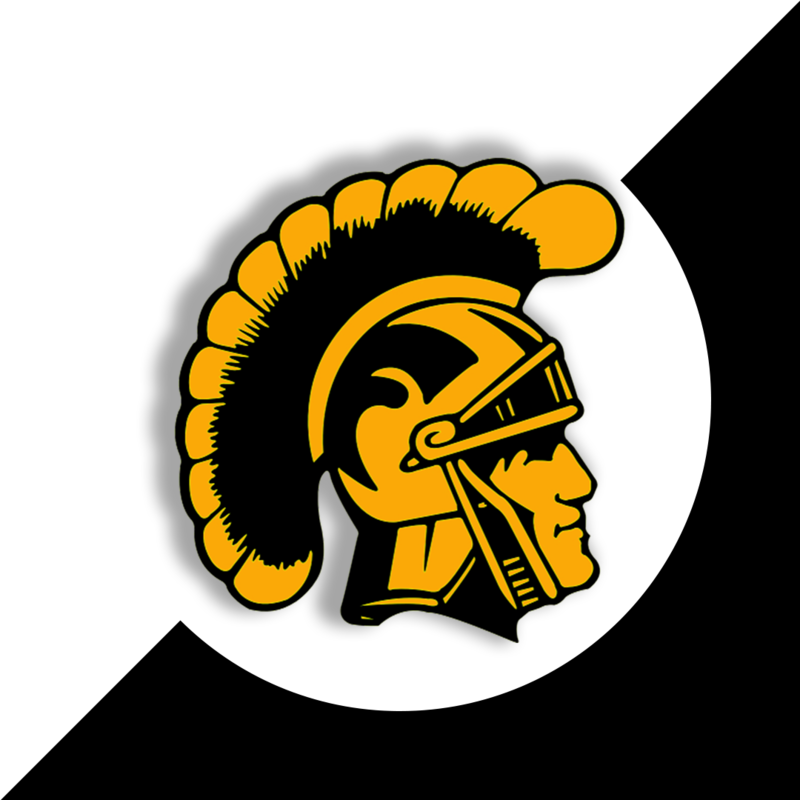 Founded in 1983, the Torbay Trojans joined the UKAFA in the Western League with the Cardiff Tigers, Gloucester Boars and the Swindon Steelers. It was a mixed season with the Trojans being beaten in their opening game 37 – 12 by Swindon, but they bounced back to defeat Cardiff 6 – 0 and Gloucester 20 – 12, but fell 62 – 28 to the Wrekin Giants. The Trojans moved into the big time with the Budweiser League and dominated their opening game against the Eastbourne Crusaders 41 – 13. They followed up with a win against the Cardiff Tigers, defeating them 27 – 21. 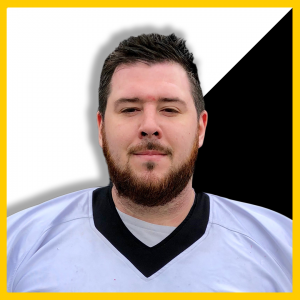 The next to fall were the Basingstoke Cavaliers 68 – 12 and they beached the South Coast Sharks 27 – 0. Taunton were the next team to fall to the dominating Trojans 40 – 18, but their streak ended when they were picked to the punch in their promotional match by the Bristol Bombers 26 -28, when the Trojans coach resigned. The Trojans moved to Torquay United’s ground, Plainmoor, for the South Western American Football League, where they carried on their winning ways, defeating the Newton Abbott GW’s 26 – 13 in the opener and they didn’t let up as they were crowned the first South Western League Champions as they romped through to a perfect season of twelve wins and went on to beat an All Star team at the end of the season 42-45. The Trojans date back to the inaugural gridiron season of 1984, when they played (and lost) their first game. In their early days did very well in their chosen leagues which included the UKAFA, Budweiser Division One and Premier Division, SWAFL and then BNGL. At the end of the 1992 season, the club disbanded, but they made a reappearance in 1997 in the BSL where they played for a further two seasons. The club disbanded for a second time in May 1999, just as the 1999 season was about to start blaming a lack of player numbers, increased work commitments while a club spokesmen claimed C4 decision not to show the NFL the past season was an influence. Now the Trojan horse is breaking into a gallop once again! The new era has just just begun! Well done on your result against the Raptors, great stuff.